The Leica DISTO X-series combines innovation with extreme robustness. 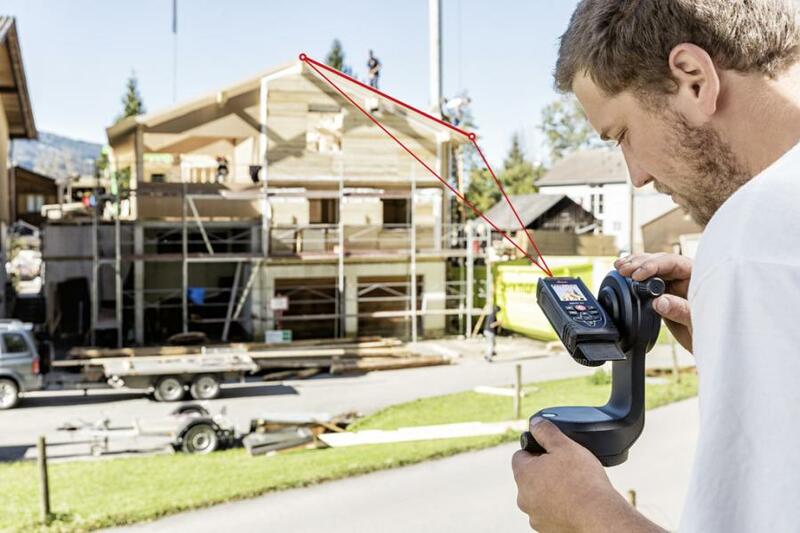 Leica Geosystems has introduced the DISTO X3 and X4 distance meters for construction sites. The new laser distance meters withstand drop tests from a height of 6.5 ft. (2 m), are dust- and water-protected (IP 65) and therefore suitable for rugged job site conditions. 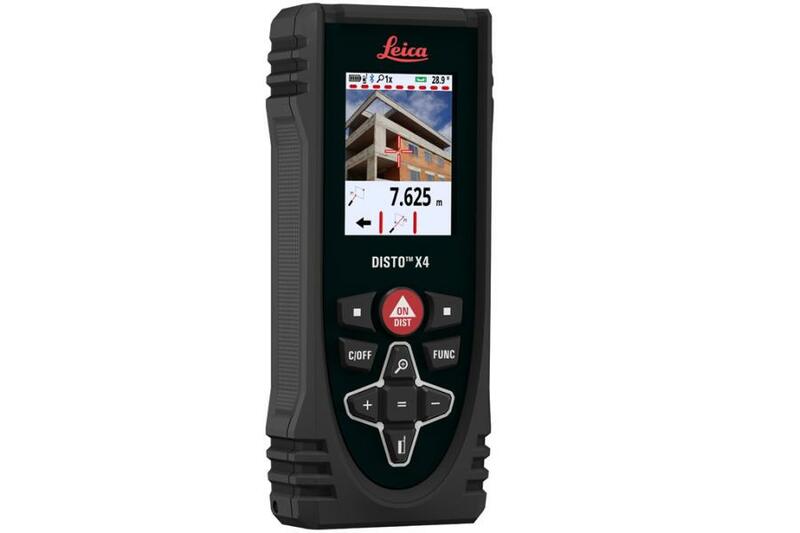 Due to the extension possibilities with the Leica DST 360 adapter for Point-to-Point (P2P) measurements and the new DISTO Plan app, these meters offer a high level of flexibility and functionality, according to the company. The DISTO X4 is equipped with a Pointfinder camera, allowing users to easily target distant objects in bright sunlight. Even if the laser cannot be seen by the naked eye, the target appears clearly on the large color display. The high-resolution screen ensures a crystal-clear image. Distance measurements are precise over long distances. The Leica DST 360 adapter is an addition to the DISTO X3 and X4. It transforms the handheld laser distance meter into a complete measuring station capable of precisely determining the distances between any two points. In combination with the Leica DISTO Plan app, it allows the user to create scaled plans that can be further processed in CAD tools. The new Leica DISTO Plan app assists users with the task of documenting and visualising the captured measurements. Objects can be briefly sketched by hand and then automatically scaled with the measured distances. In combination with the DST 360 adapter or the DISTO™ S910, it even makes 3D measurement functionality available to capture objects in 2D or 3D. A further innovation is the Smart Room function, which can be used to digitally capture the dimensions of rooms automatically. Finally, the objects can be exported as a CAD drawing or in PDF format. The new app supports all Leica DISTO devices that have Bluetooth functionality. For more information, visit http://facts.leica-geosystems.com/disto-distance-measurers-for-indoor-and-outdoor. For more information, visit www.leica-geosystems.com.